SVN Cornerstone looks forward to working with you this Summer! Visit our website here to learn about our SVN Difference and how our platform will help you reach more Multifamily buyers than others. The past 10 years have been good to multifamily developers and owners. Fueled by housing shortages and a rush of young professionals into urban cores, rents are expected to increase on average by 3.8% this year. In the post-recession market, shrinking unemployment and rising income have put further pressure on supply in major metro areas. A preference for renting over home ownership remains among millennial’s and baby boomers. 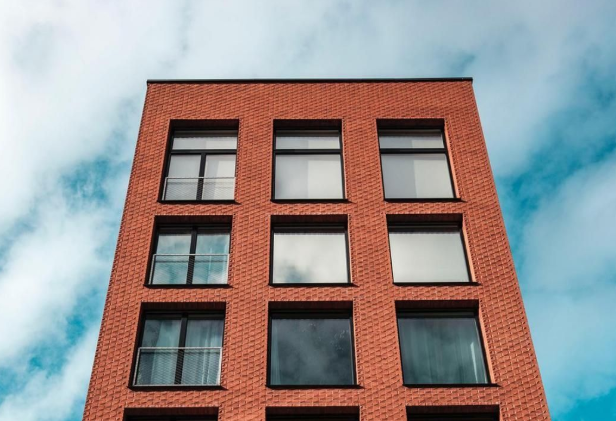 Yardi Matrix predicts continued moderate multifamily growth this year, which includes an anticipated delivery of 360,000 units in 2018. But concerns about overbuilding in the luxury market, insufficient affordable development and changing demographics remain on the horizon. The first apartment boom began in 2010 when millennial’s first started to become of renting age. Millennial’s quickly became the majority of the renting population, with 60% of those surveyed in a Goldman Sachs report choosing to rent. The number of renters has grown while the percentage of homeowners has fallen. Home ownership among those 35 and younger has fallen from 43.6% to 35.9% in the last 10 years, according to a report from Mortgage Professional America. Millennial’s are not the only ones choosing to rent. Since 2005, Americans in their 50s and 60s have accounted for the largest portion of the country’s increase in renters. Among existing baby boomer renters, the majority of renters said they have no plans to buy a home in the near future, including 87% of those 55 to 64 years old and 94% of those over 65 years old. Steady job growth has helped fuel the need for housing. The economy produced 174,000 new jobs per month year-to-date through November, down slightly from the 187,000 created in 2016. Inflation also remains tame and below expectations, even though the economy has been bolstered by two consecutive quarters of over 3% GDP growth. A strong economy has kept demand for apartments robust, and developers have responded with increased construction. Roughly 600,000 units were under construction nationwide as of Q4. But a growing shortage of construction workers could slow down the number of deliveries. The average start-to-finish time for projects increased from 16.5 months to 22 months as of Q3, according to Yardi Matrix’s database. Through 2017, about 220,000 units were delivered nationally. The average occupancy rate of stabilized properties declined 40 basis points in 2017 to 95.3%. With the expectation of a new cycle high in deliveries this year, that rate will likely continue to drop, tempering rent growth. Despite increased supply, rent growth continues in markets with a strong workforce and proximity to live-work-play hubs. Sacramento is projected to lead metros in rent growth in 2018, and Yardi Matrix forecasts a 7.2% increase due to low inventory growth and demand from a stable and growing job market, as well as the city’s proximity to the Bay Area. Comparable markets with growing technology-driven industries near major urban centers will experience similar growth. Both equity and debt capital remain abundant in the market. Multifamily is still a popular investment class. Despite rising interest rates, commercial mortgage debt rose by $45B year over year, a 1.5% increase to $3.1 trillion in Q3. Multifamily mortgage debt rose even faster, up $24.9B, or 2.1%, to $1.2 trillion. Borrowers have also turned to agency lenders like Fannie Mae and Freddie Mac to lock in long-term financing rates before the Federal Reserve raises rates once more. The agencies lent to near the limit of their $36.5B caps and were active in programs for loans on small-balance properties, affordable housing and green assets. While developers have been creating more multifamily supply, most of it has been within the luxury space. 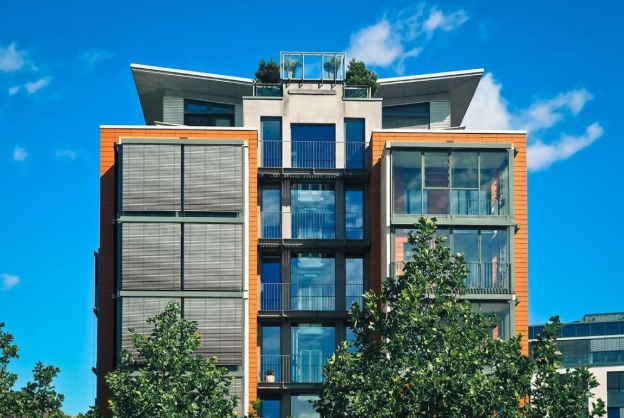 According to apartment management software and data company RealPage, upscale buildings accounted for between 75% and 80% of the new supply in the current cycle. This statistic comes as nearly half of all renter households pay more than 30% of their income on rent. The lack of affordable inventory could create a gap between renter demand and supply. Class-B workforce housing offers continued growth potential and stable rent growth through all cycles. This feature was produced in collaboration between Bisnow Branded Content and CohnReznick. Bisnow news staff was not involved in the production of this content.